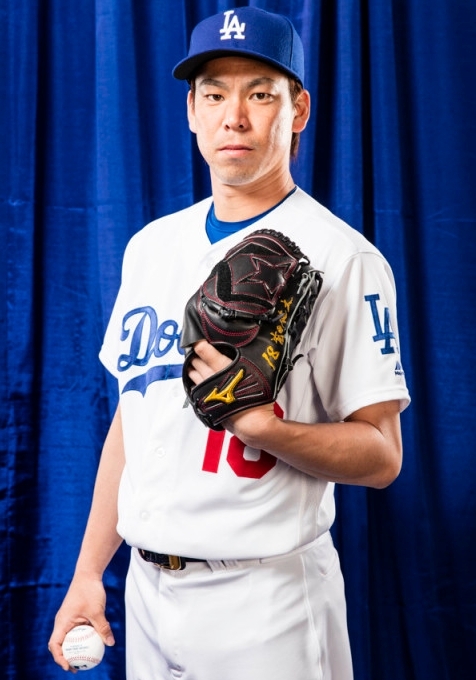 原文：There is no comparable to Jackie Robinson in Japan, but Kenta Maeda understands the magnitude of Jackie Robinson Day to baseball and America. 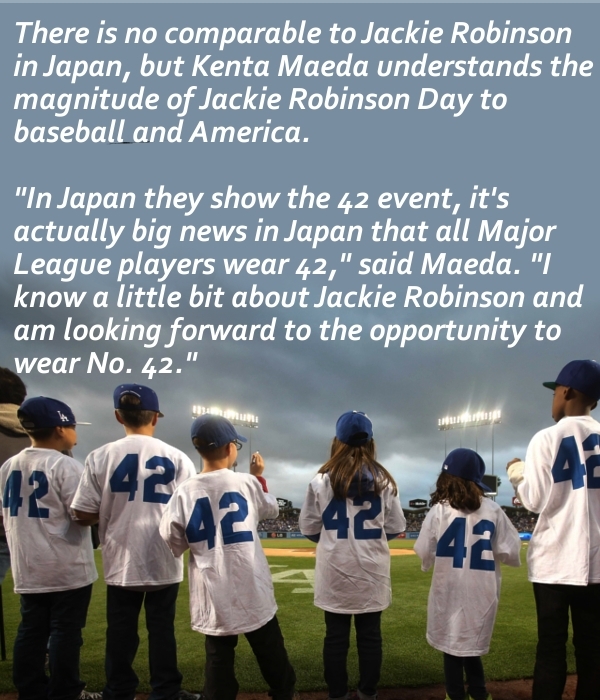 "In Japan they show the 42 event, it's actually big news in Japan that all Major League players wear 42," said Maeda. 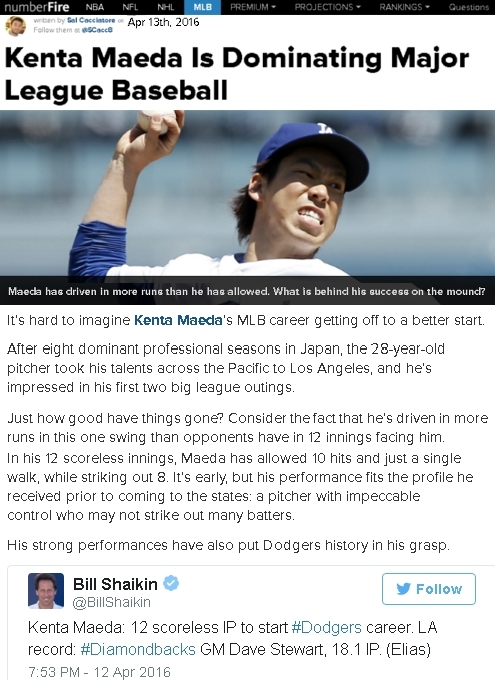 "I know a little bit about Jackie Robinson and am looking forward to the opportunity to wear No. 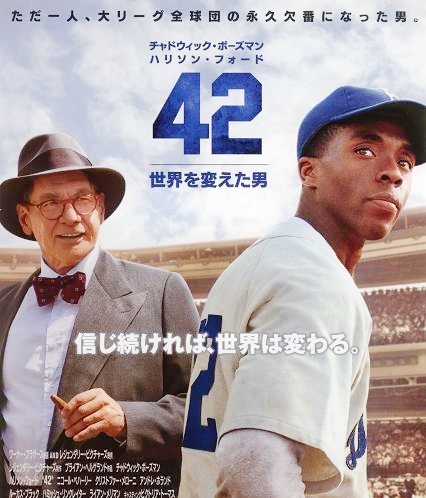 42."